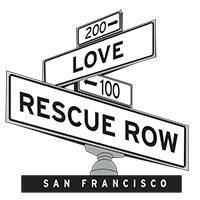 To commemorate the occasion, there will be a ribbon cutting ceremony at 10:30am on Saturday, May 31st with Supervisor David Campos, the leaders of each Rescue Row organization and MC Ronn Owens of KGO Radio. Following the ribbon cutting, everyone will be invited to attend a red carpet pet parade! Pet owners can dress their pets in the most fun and creative outfits and join the festivities. The ribbon cutting and pet parade will also coincide with the official kickoff of the Maddie’s© Pet Adoption Days, which will continue from May 31st to June 1st. During that weekend, adoption fees will be waived for all animals! More than 100 Bay Area shelters will be participating in Maddie’s© Pet Adoption Days, including all four Rescue Row shelters, in the hopes of finding homes for at least 10,000 animals. On Saturday, there will also be a delicious vegetarian BBQ, beer garden and music on Rescue Row from 10am to 6pm. 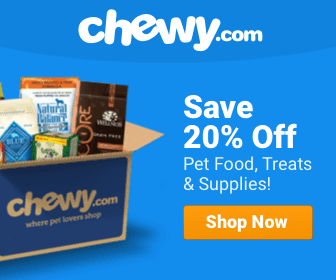 Muttville Senior Dog Rescue is dedicated to improving the lives of senior dogs. Muttville’s mission is to change the way the world thinks about and treats older dogs and to create better lives for them through rescue, foster, adoption and hospice. 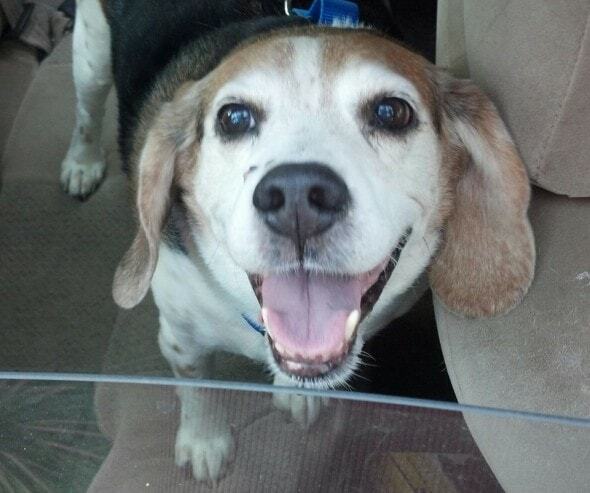 Muttville rescues senior dogs and finds them new homes or gives them hospice. Muttville also provides information about caring for older dogs and support for people who do.Through associations with shelters and other animal organizations, Muttville finds senior dogs that have been given up and are not likely to find adopted homes. Family Dog Rescue’s purpose is to save family-friendly dogs from California’s high-kill shelters and place them with suitable families. All dogs are carefully screened for good behavior and receive proper veterinary care, including spay/neuter surgery and vaccinations, before being matched with appropriate adopters. Family Dog especially loves to save “underdogs” — dogs born deaf, blind, or physically disabled — we call them our Miracle Dogs. The San Francisco Department of Animal Care & Control is a taxpayer-funded, open door animal shelter. SF ACC adopts out a variety of animals and provides housing, care and medical treatment to wild, exotic and domestic stray, lost, abandoned sick, injured and/or surrendered animals. SF ACC aims to rehome or reunite domestic animals with their guardians, and to rehabilitate and release wildlife to their native habitat. SF ACC responds to animal related emergencies 24/7 including animal abuse and neglect as well as matters of public safety.